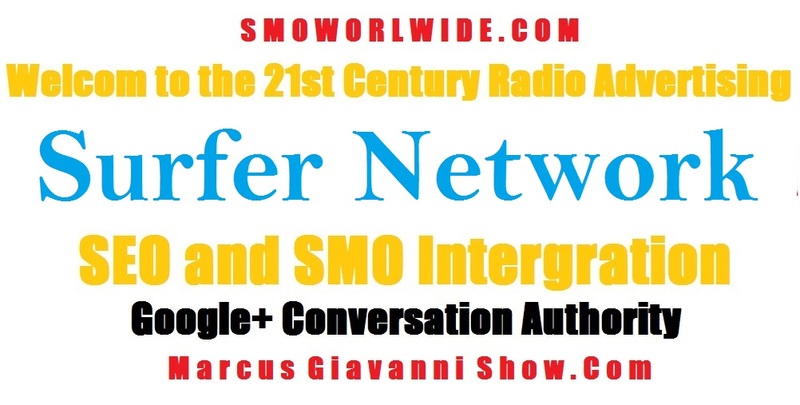 Marcus Giavanni Show is hosted by noneother that Marcus Giavanni. Since 2008 on Mile High Sports, AM 1510. They have new call letters now.